There are times when I get the camera out and take a few pictures, sometimes for art, sometimes just to enjoy. 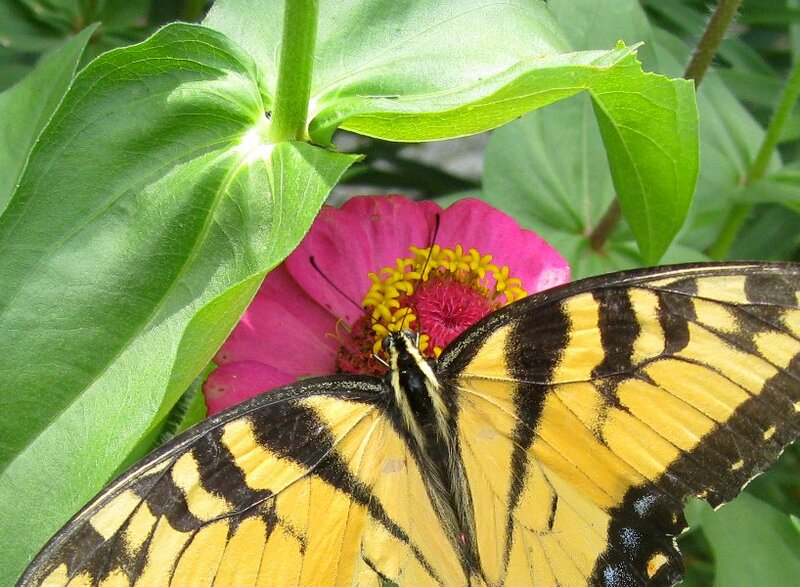 This week's photo (I hope to do this on a regular basis) is of a butterfly in my neighbor's garden. Thanks! I'll try to post an interesting photo or drawing every now and then.